The SPECAL method is unique, practical and effective. 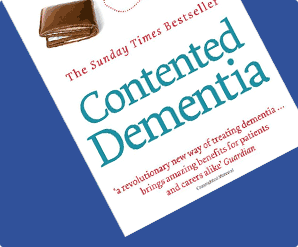 It is tailor-made for the condition of dementia, whatever the cause. It can be learned and used by anyone involved in the care of a person with dementia. It places the well-being of the person with dementia at the centre of care. 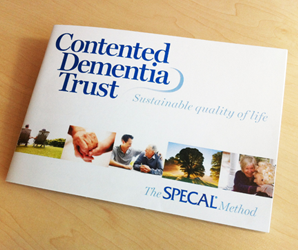 Use of the SPECAL method can bring about immediate and sustainable improvements in the quality of life of the person with dementia and for everyone involved in their care. The SPECAL method treats dementia as a disability and works positively with it, rather than trying to ignore or defeat it. Our disability model really works. The condition becomes a disability that can be managed with remarkable success once the SPECAL method is being used. It gave me some very useful tools. It also gave me confidence and direction at a time when I needed it most. 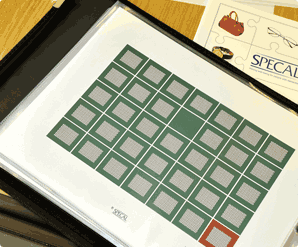 The SPECAL method is based on an innovative way of understanding dementia from the point of view of the person with the condition, which we call the SPECAL Photograph Album. We use the analogy of memory as a photograph album to explain how normal memory works, what happens as we age, and the single dramatic change that occurs with the onset of dementia. Everyone coming into contact with the person with dementia needs to understand the general principles of the SPECAL Photograph Album. Read how the SPECAL method works. Read how you can use the SPECAL method.